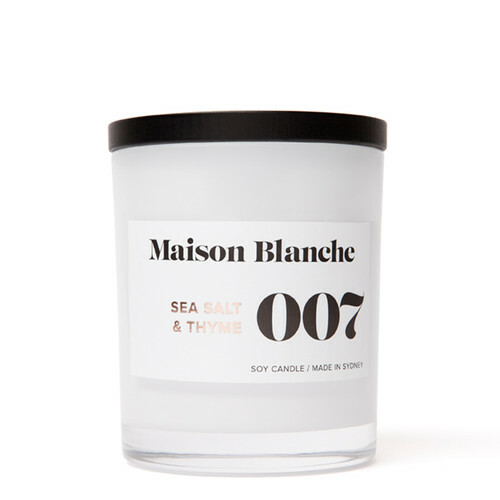 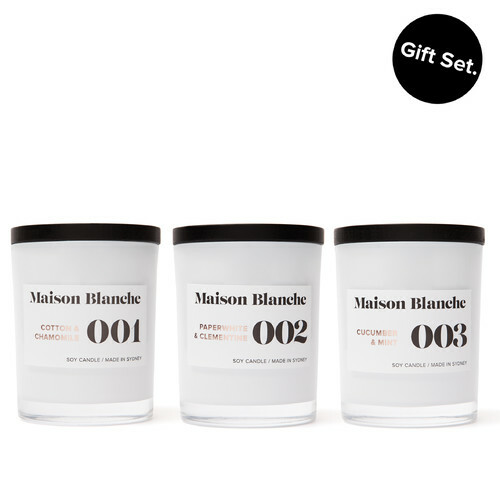 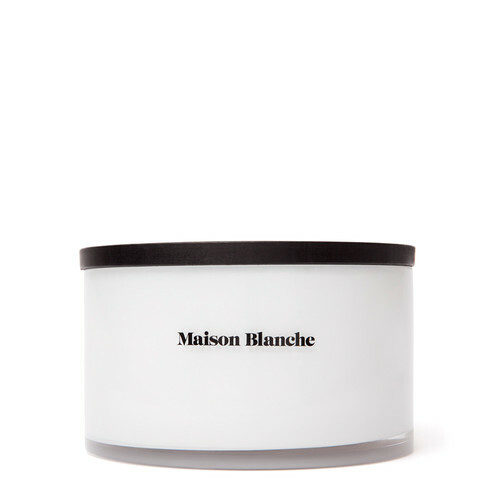 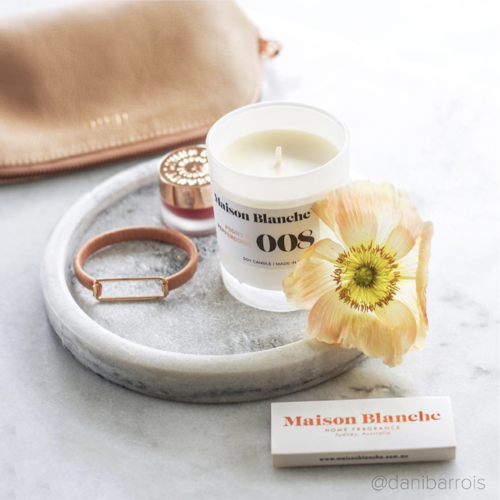 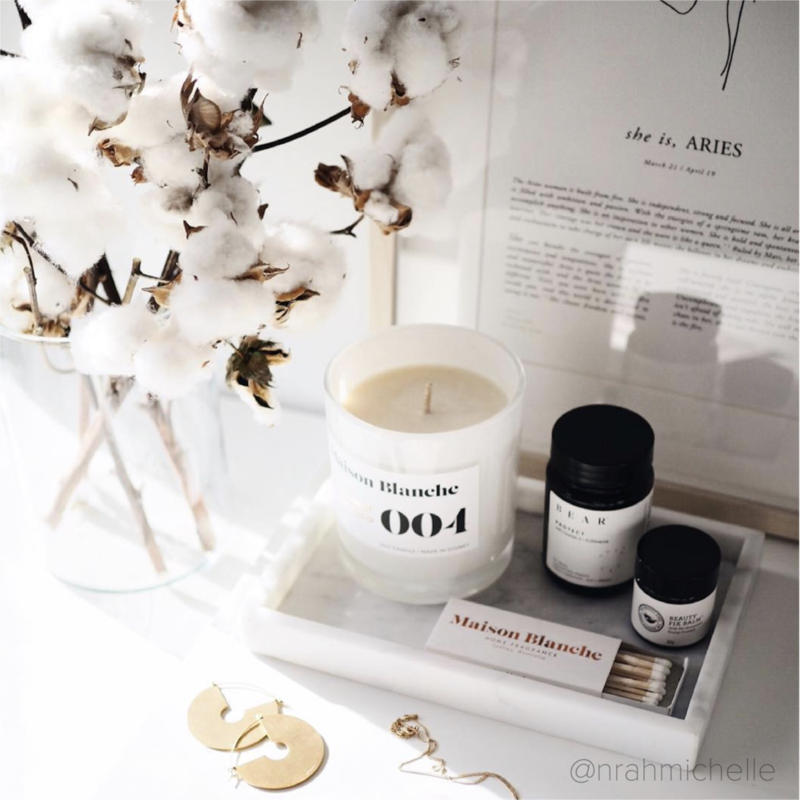 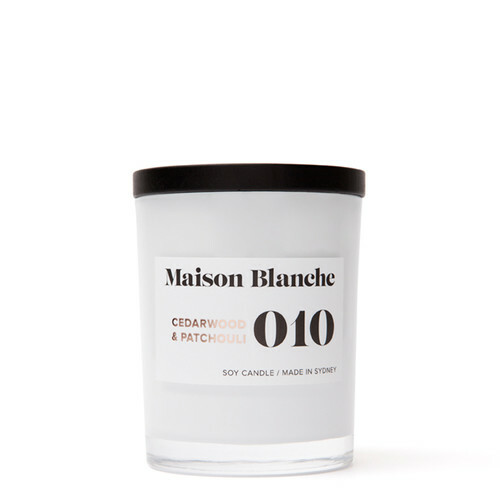 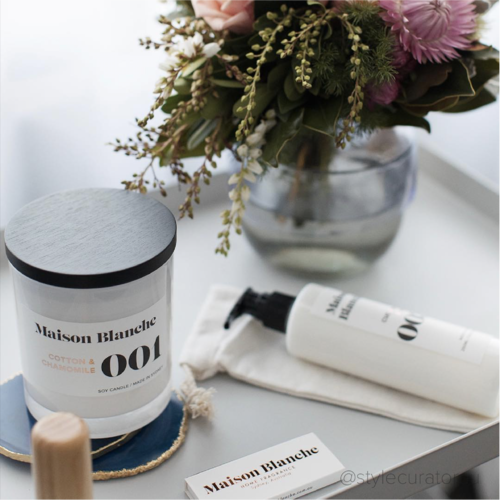 The Maison Blanche luxury matches allows you light your Maison Blanche candles in style. 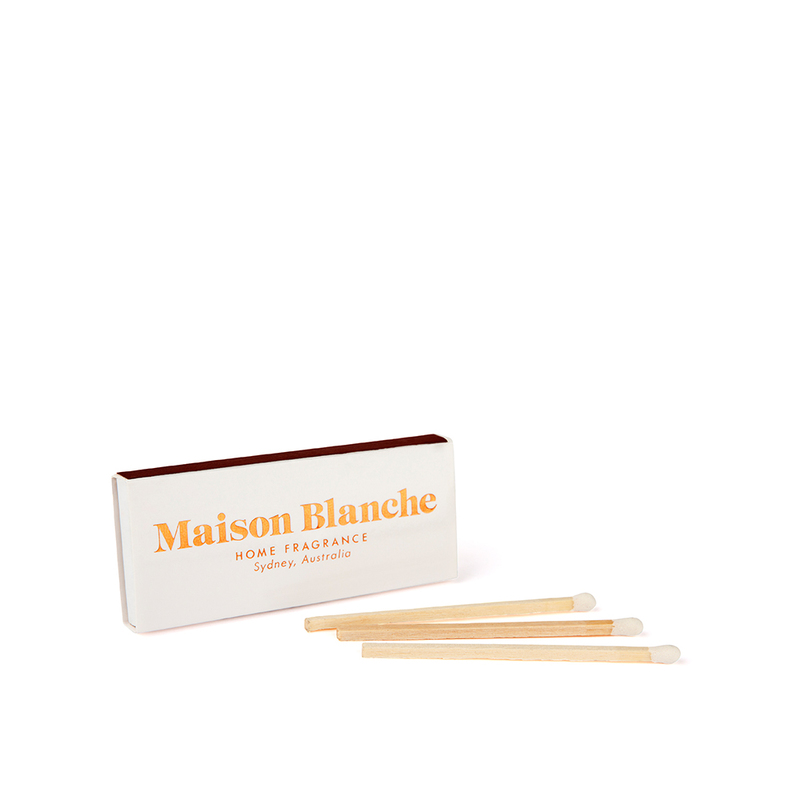 A perfect addition to a gift, these matches are stylish and functional. Not only will they compliment the Maison Blanche collection, they are a generous 8cm long, so you wont burn your fingers. 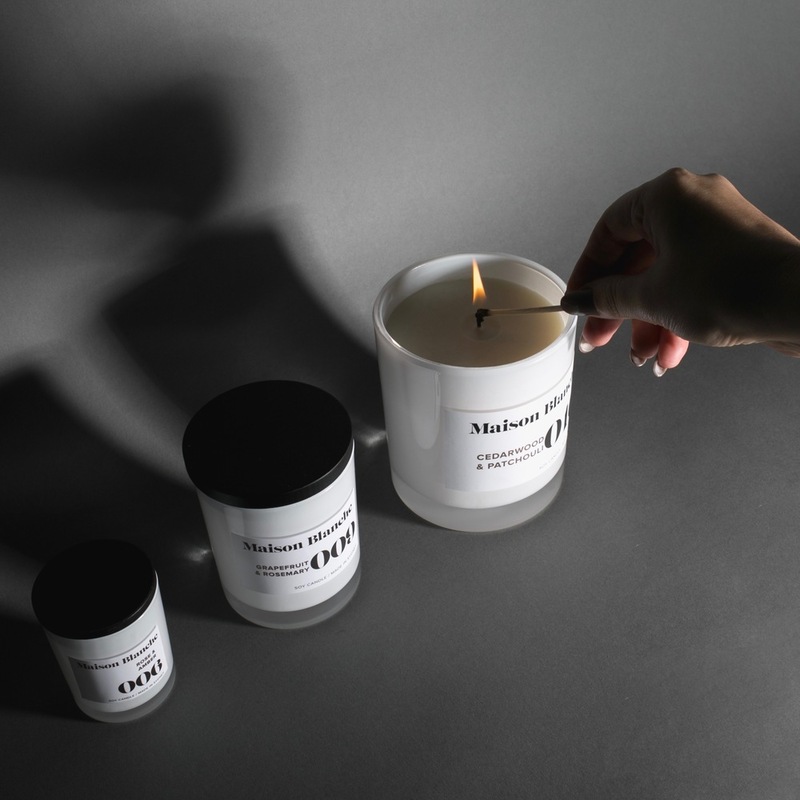 Keep out of reach of direct sunlight and open flames.